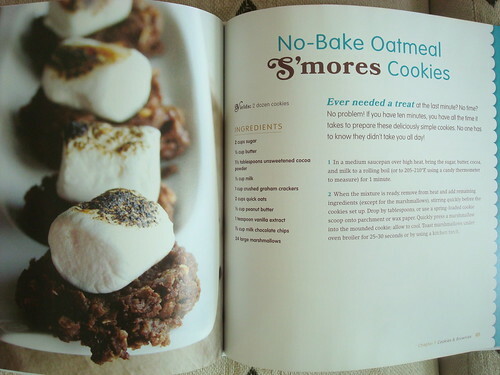 A couple of years ago, I met Susan Whetzel (blog code name: Doughmesstic) while visiting the Wilton headquarters in Illinois. 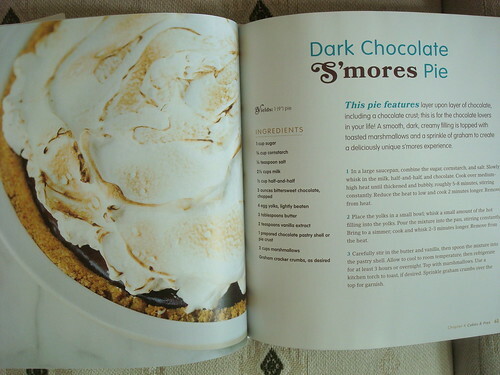 I can tell you firsthand that this woman is smart as a whip, super fun, and damn, can she make some delicious sweets. 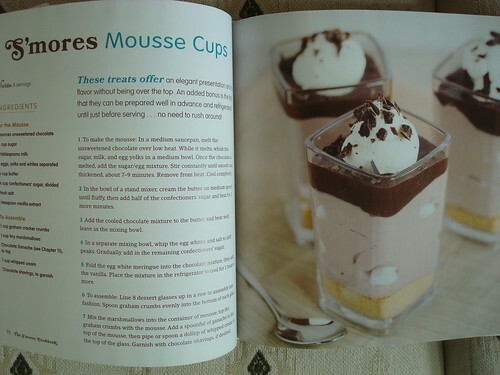 Just look at her site, or her tasty book The Everything Ice Cream, Gelato, and Frozen Desserts Cookbook. 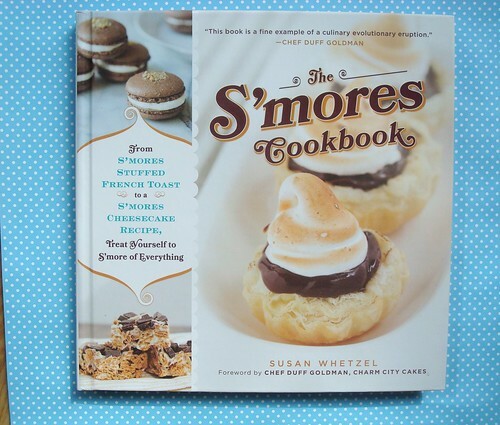 So I already liked Susan, but now I like her even more, because she's just released a book called--wait for it--The S'mores Cookbook: From S'mores Stuffed French Toast to a S'mores Cheesecake Recipe, Treat Yourself to S'more of Everything . 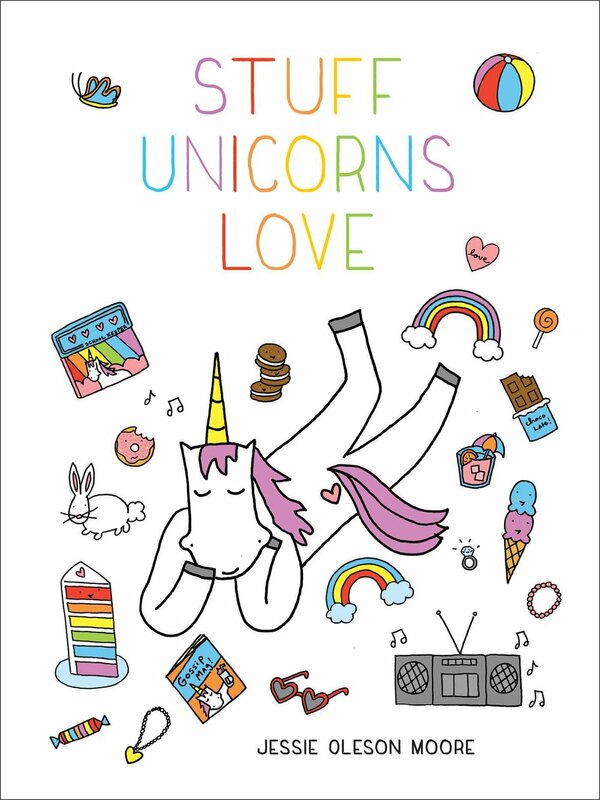 Here's a sneak peek of what you can look forward to finding in the book, or, as I think of it, here is a pictorial list of reasons why you should buy the book. 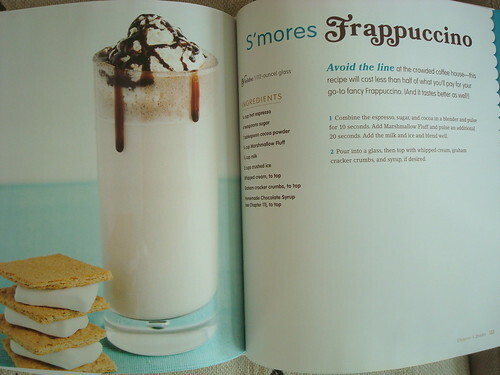 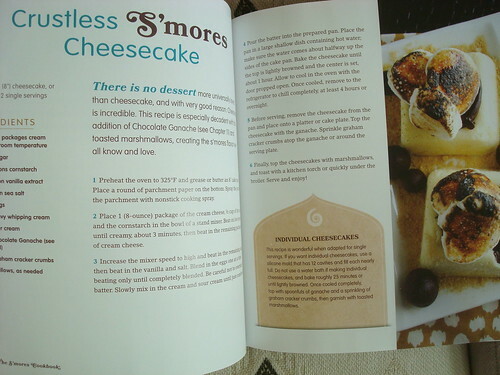 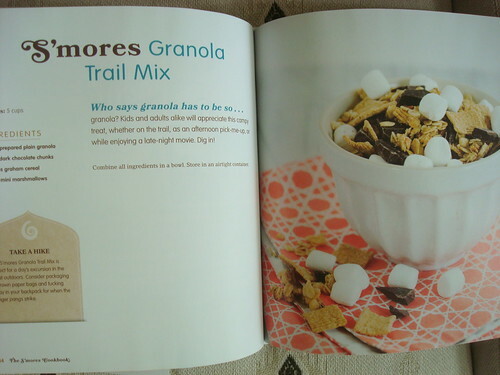 Buy it here: The S'mores Cookbook: From S'mores Stuffed French Toast to a S'mores Cheesecake Recipe, Treat Yourself to S'more of Everything .